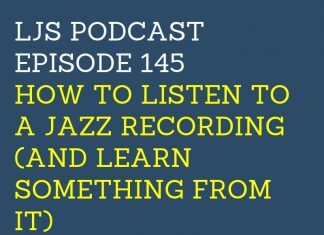 Welcome to episode 145 of the LJS Podcast where today we are listening to some jazz together and doing some critical listening. We take Miles Davis' rendition of "Someday My Prince Will Come" and pick a section of it apart by honing in on each instrument individually. Lot's to learn from this recording. Listen in! Welcome to episode 131 of the LJS Podcast where today we have on special guest Marc Gelfo to talk about neuroscience and the music learning process. Marc calls himself a neuro-symphonic french hornist, and he's the CEO of the Modacity practice platform. He talks all about the power of neuroscience and music. Listen in! Welcome to episode 129 of the LJS Podcast where today we are talking with saxophonist, composer, and educator Josiah Boornazian. 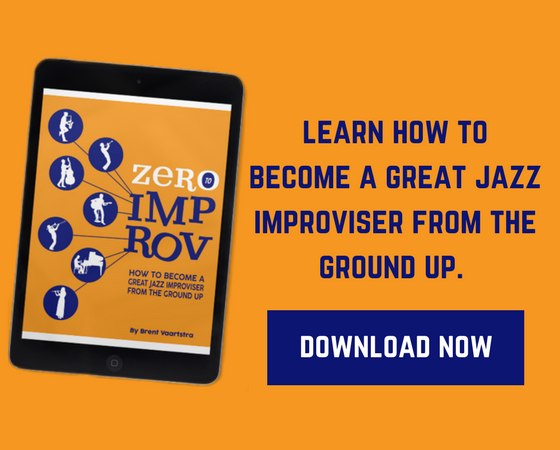 Josiah is a brilliant musician, and he lays down some of his best tips. He hones in on the concept of setting parameters in your practice sessions and lays down three great options. Listen in!